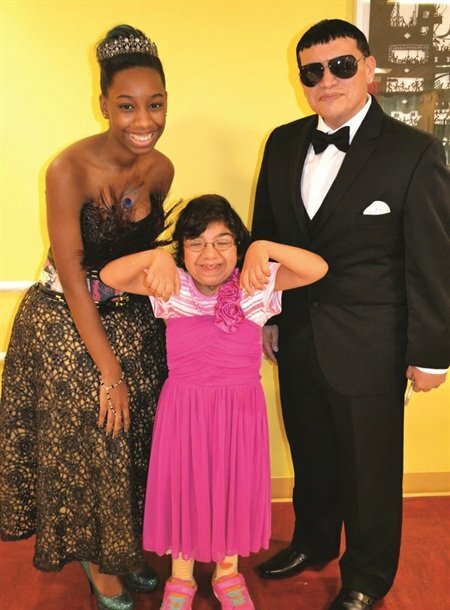 The first annual Polished Girlz Ball was held at St. Mary’s Hospital for Children in Bayside, N.Y., in September. 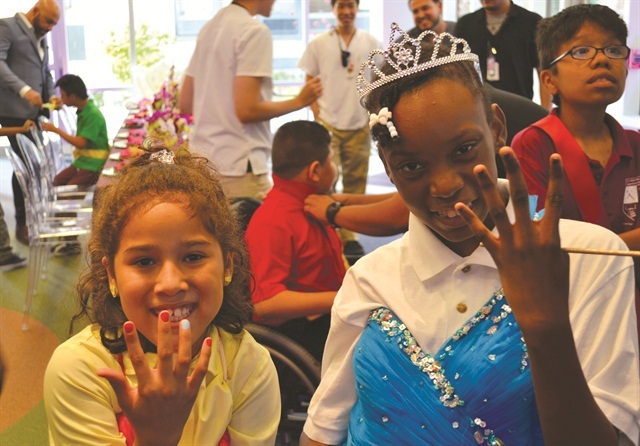 Polished Girlz founder Alanna Wall recently achieved her longstanding dream of creating a prom for young patients who may not otherwise get the chance to experience one. 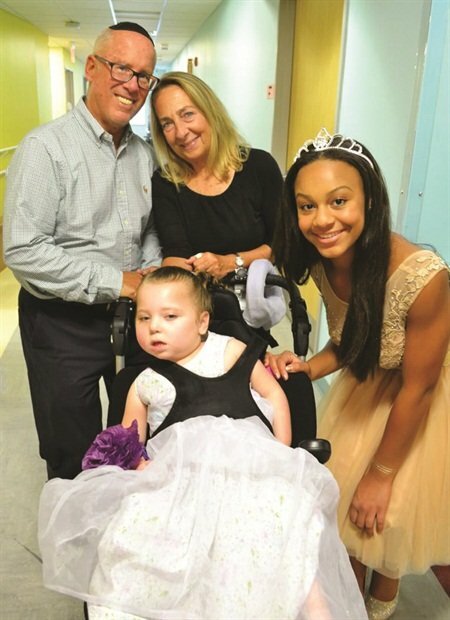 The first annual Polished Girlz Ball was held at St. Mary’s Hospital for Children in Bayside, N.Y., in September. A non-profit organization serving other organizations that take care of children with special needs, Polished Girlz was started by Wall five years ago, when she was just 10 years old. A royal court of the nail industry was also on hand to give back, including Essie’s Gino Trunzo as the fairy godfather and The Painted Nail’s Katie Cazorla as the fairy godmother. Fine jewelry and polish-maker Azature provided Wall with a diamond crown valued at $17 million to wear for the ball. Also in attendance were celebrity manicurists Mr. Luis Nails and Mar y Sol Inzerillo. KBShimmer was the key sponsor for the event, and other industry brands, including Orly and Sephora, also partnered with the non-profit for the event. Prior to the ball, the girls selected their favorite polishes and got manicures, while the boys were given their bow ties. Everyone walked the red carpet and spent the afternoon dancing to the tunes DJ Remo was playing. 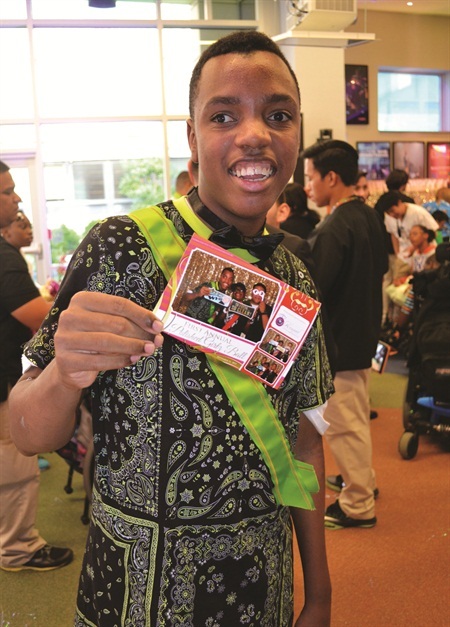 They also enjoyed a photo booth, nail art station, and goodie bags. For more information, go to www.polishedgirlz.org.